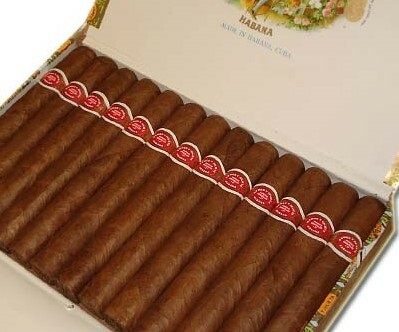 Romeo y Julieta Exhibicion No. 3 | Old Morris Tobacconist Victoria BC, Fine Cigars, Humidores and Tobacco Merchantile. If you're looking for a relatively young cigar (minimum 3 years) that still comes through in the clutch, this is the stick for you. 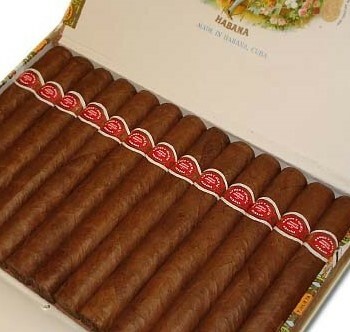 The Exhibicion 3 is a meandering and mellow slow-smoke with signature wood aromas and a generously herbal aftertaste.